A pair of Southern California students were arrested for allegedly hacking into their school's computer network to change grades. 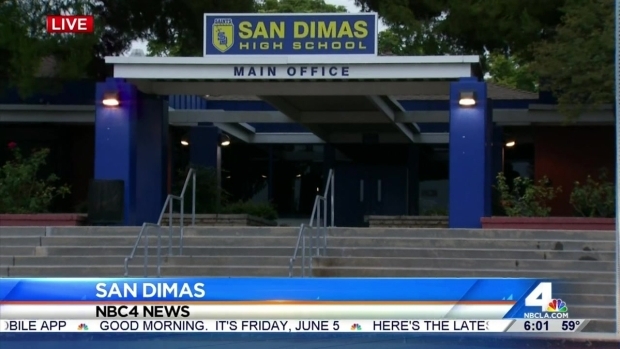 The grades of about 120 San Dimas High School students were changed in the hack, according to the school's principal. Some students worried their grades were changed for the worse. "That could affect my getting into college, and the release of my final," Nathan Lews said. A parent of a different student also hoped his son's grades were not changed in the scandal. "I'm worried about my child's grades, because he had good grades and I hope it stays that way," Aron Gunstream said. 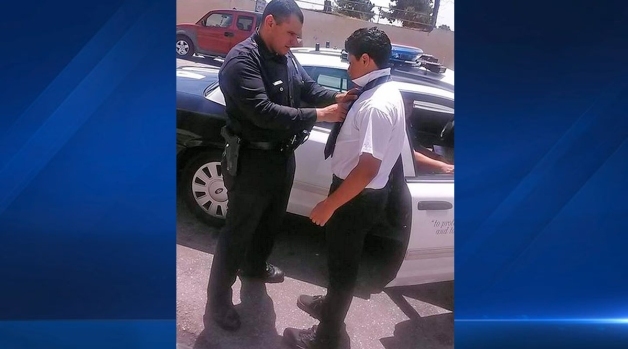 The students accused of breaking into the system were taken into custody after a complaint was made by school administrators Thursday, a Los Angeles County Sheriff's Department spokesman said. A student from the school, familiar with the case, told NBC4 they were paid money to change grades. Fraud and Cyber Crimes Bureau detectives from the LASD started an investigation after being told Thursday morning students at the school had gained unauthorized access to secure information on the network through the school's internet website. Just hours later the school's graduation ceremony took place. Investigators subsequently arrested two 18-year-old students for unauthorized computer access and fraud. They are currently in jail and their arraignment hearing is expected to be held Monday. Principal Michael Kelly said about 120 students had "gradebook scores" changed as a result of the hack, but administrators were "very confident that we have the ability to restore all of the impacted scores," he wrote in an email to parents. 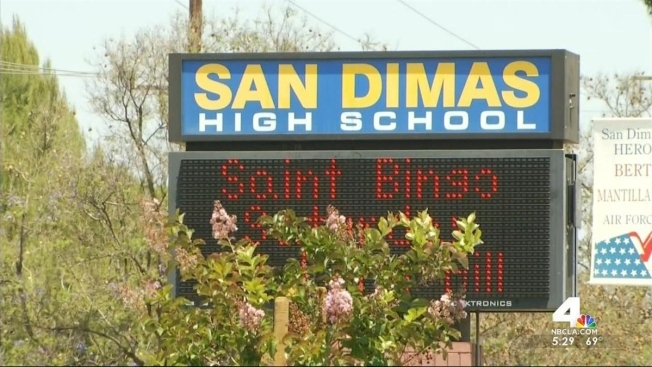 District officials said not all of the student's grades that were changed were in on the scam. They the hackers may have randomly changed some students grades as a way to "throw off" investigators, creating an illusion of widespread tampering. Teachers were reviewing students' grades for accuracy, Kelly said. They were also being interviewed and computer data bank were being scoured for "anomalies" dating weeks back. Anyone with information can contact detectives on 562-347-2602, or anonymously through "Crime Stoppers" on 800-222-8477. NBC4's Michael Larkin contributed to this report.